The first Fiji Link ATR 72-600 transits Brisbane. 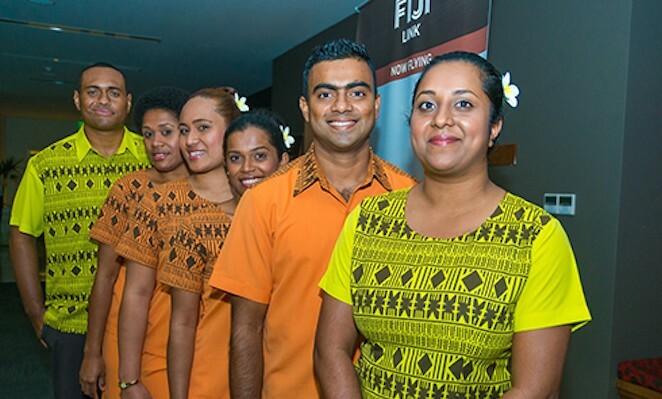 Fiji Airways regional subsidiary Pacific Sun has been formally renamed and relaunched as Fiji Link in a ceremony on June 6. The ceremony coincided with the arrival in Suva of the airline’s first of two new ATR 72-600s. 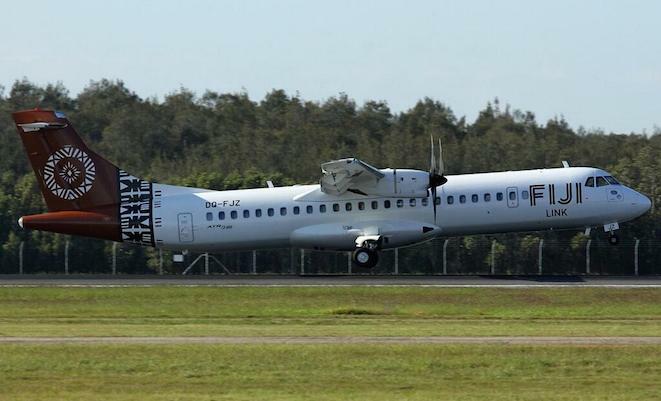 The airline’s current ATR 72-500s will be replaced in service by two 72-600s and a 42-600.